Inspiring the perfect synchronization of heart, body and soul, Yoga is the most respected art of ‘healthy living and high thinking’. It is a gradual process of enhancing your spiritual vision for a healthier lifestyle in totality. 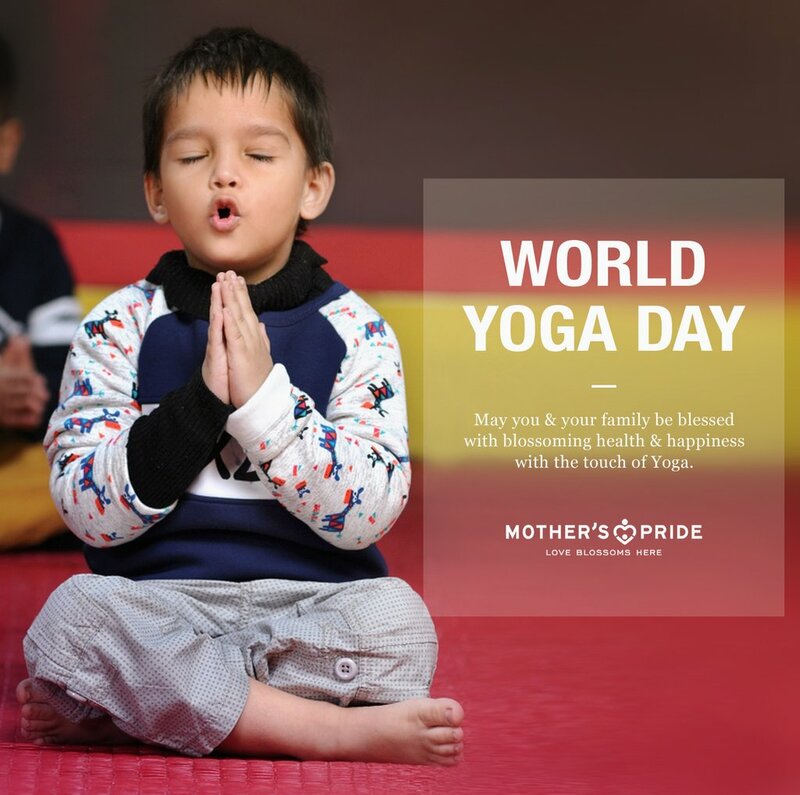 Let us celebrate the lively occasion of World Yoga Day by pledging to accentuate every day with some fun Yoga time, just like our cute, little Prideens.